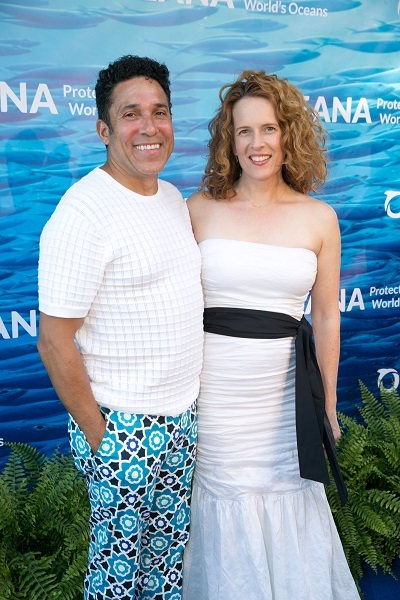 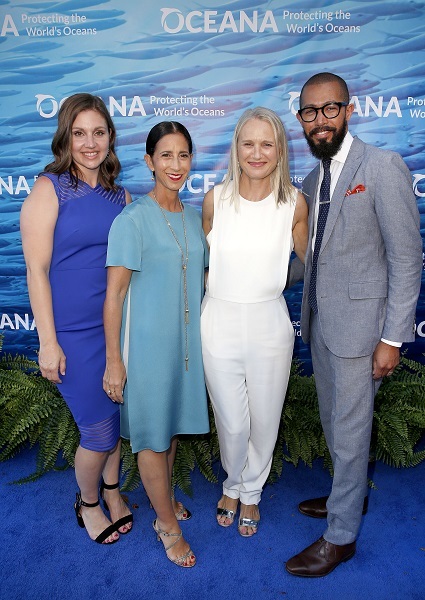 On Saturday, July 21, 2018, Oceana held its 11th Annual SeaChange Summer Party. 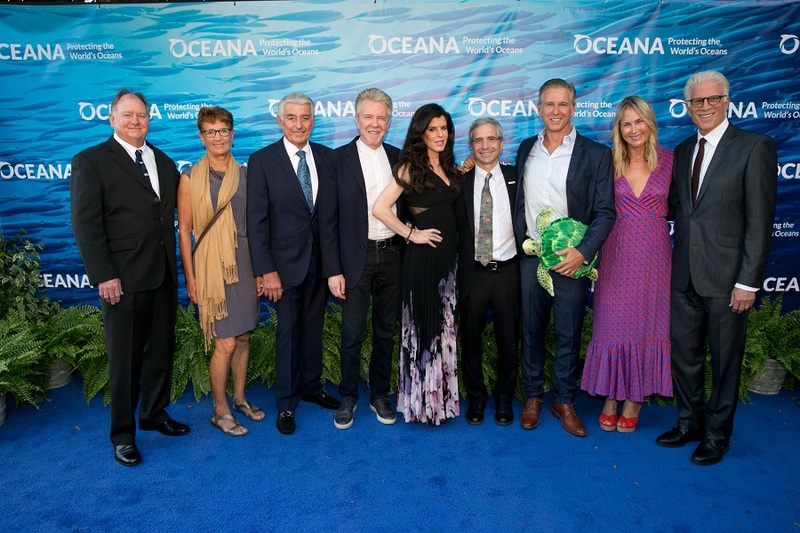 Ted Danson, Dennis Haysbert, Austin Nichols, Hassie Harrison, Christina Ochoa, and Oscar Nunez were among those who attended. 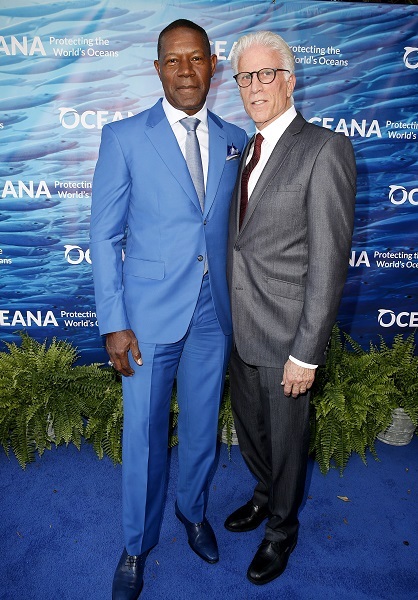 “It’s a challenging time for our seas,” Ted Danson told the crowd. 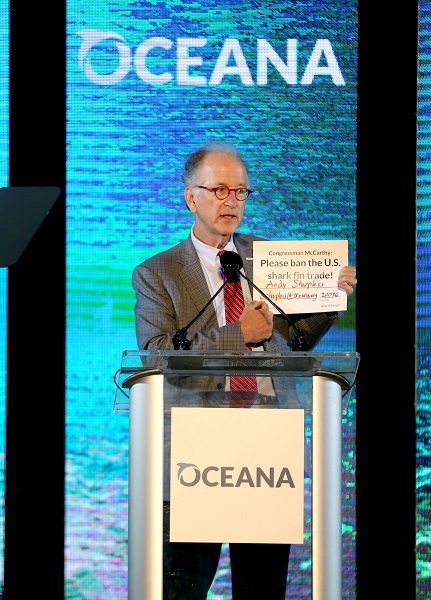 “We’ve all seen the headlines: marine life imperiled, critical habitat destroyed, warming waters, coral bleaching, oil spills, and more – the oceans are under threat. 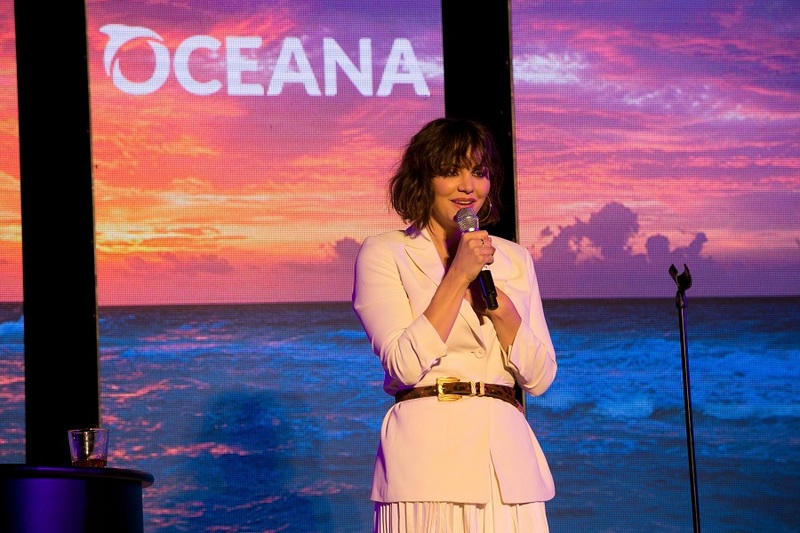 But Oceana is built to meet this challenge head on. 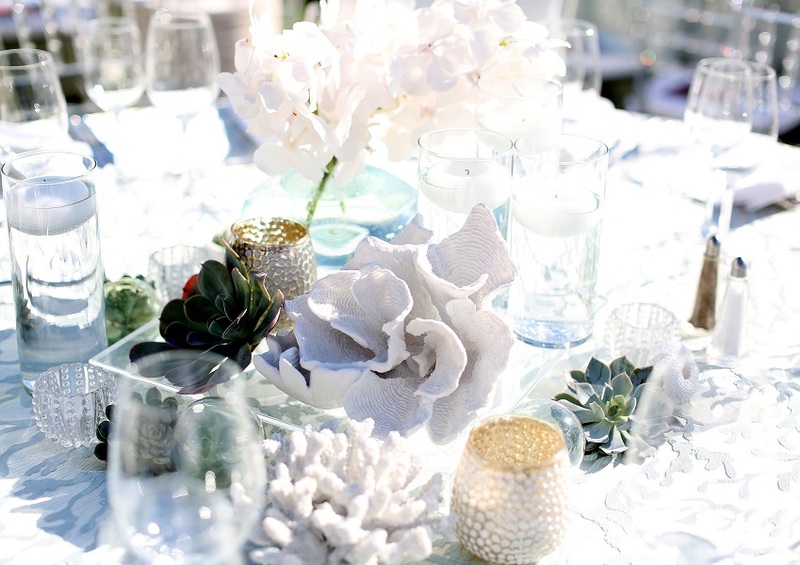 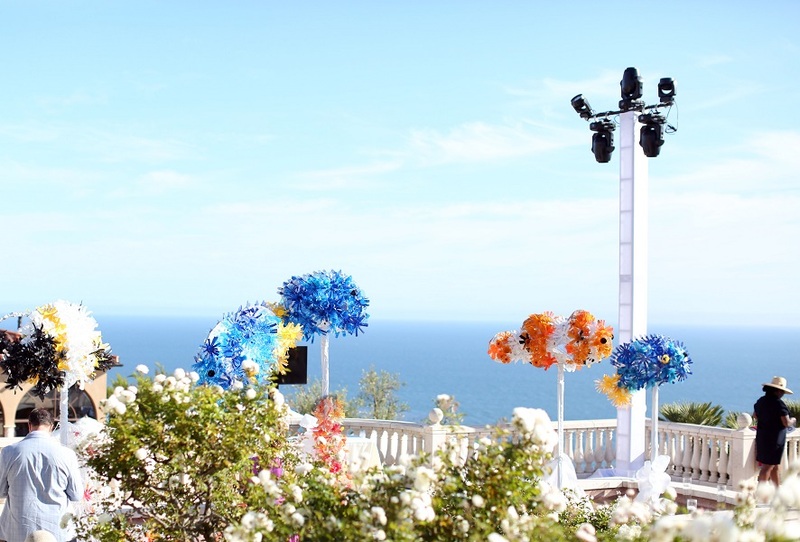 The sold-out evening was held at a private coastal villa in Laguna Beach. 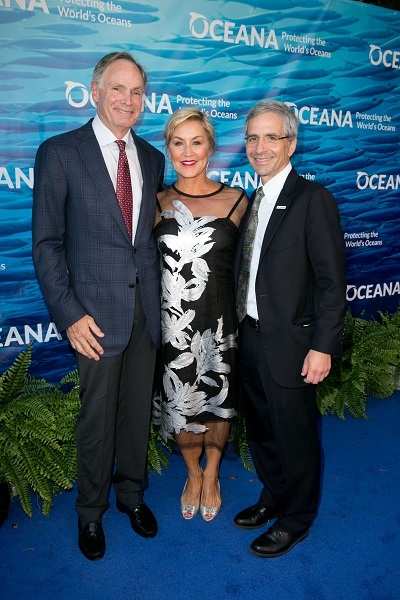 Approximately 400 guests attended the event, raising more than $1.3 million for Oceana and local ocean conservation efforts. 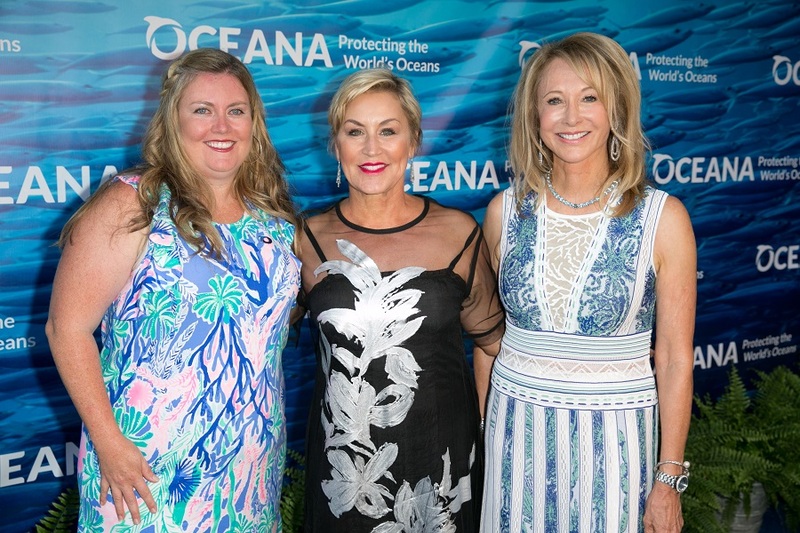 SeaChange was co-chaired by Oceana Board Chair Valarie Van Cleave and ocean advocate Elizabeth Wahler together with Event Vice Chair Jeff Blasingame. 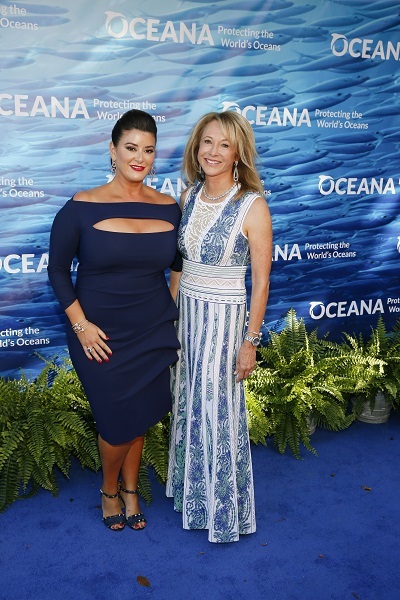 The SeaChange silent and live auctions included a wide array of exclusive items including a Luxury Charter to French Polynesia on Hemisphere, the world’s largest luxury Catamaran, BMW 530e Luxury Hybrid car, a Mikimoto triple strand pearl and diamond Necklace, stunning Villa in Phuket, Thailand and jewelry from Twila True Fine Jewelry and Watches, custom suits from Zegna and David August, jewelry from David Yurman, Julia Post, K. Brunini and Chopard, gorgeous luxury items from Baccarat, Diptyque, Giorgio Armani, Lanvin, Liuli Crystal, Louis Vuitton, MaxMara, Neiman Marcus-Fashion Island, Porsche Design, Ralph Lauren, Roger Vivier, Salvatore Ferragamo, South Coast Plaza, TOD'S, and Versace. 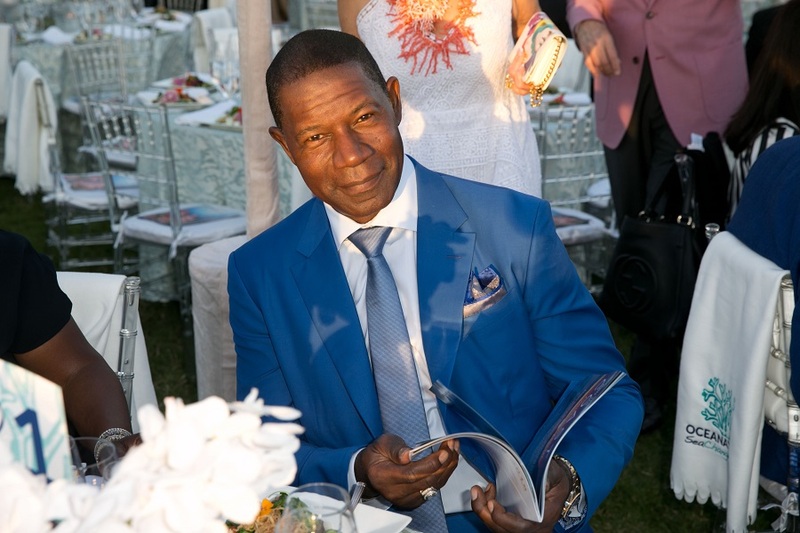 Amazing trips and getaways from Royal African Safaris, Four Seasons Lana’i, Lindblad Galapagos, Four Seasons Papagayo- Costa Rica, Baja Discovery Whale Expeditions, Silversands-Grenada, Montage, St. Regis-Aspen, Four Seasons-Bora Bora, Rosewood-Las Ventanas, among others. 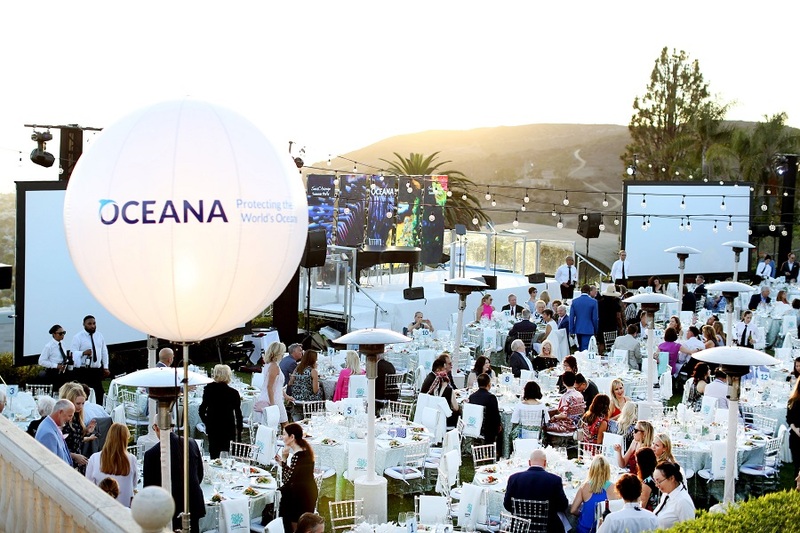 The SeaChange Summer Party is made possible by the generous support of various distinguished local and international businesses and philanthropists. 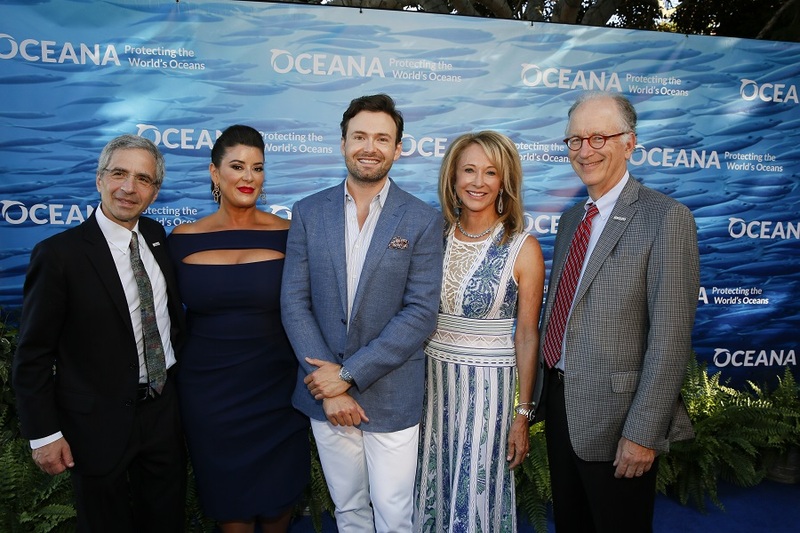 Special thanks to Burgess Yachts, Hemisphere, BMW and the Southern California BMW Centers, Coast Magazine, Commerce Printing, Nolet Spirits and Ketel One, One Ocean Beauty, and BV Coastal Estates Wines. 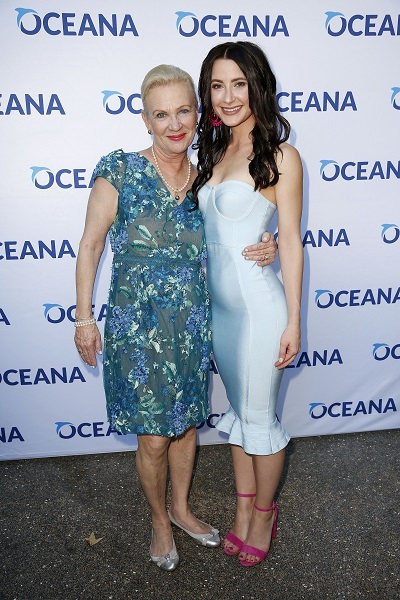 For a full list of underwriters and partners, host committee members, auction items and more information about SeaChange visit: http://seachangesummerparty.org.